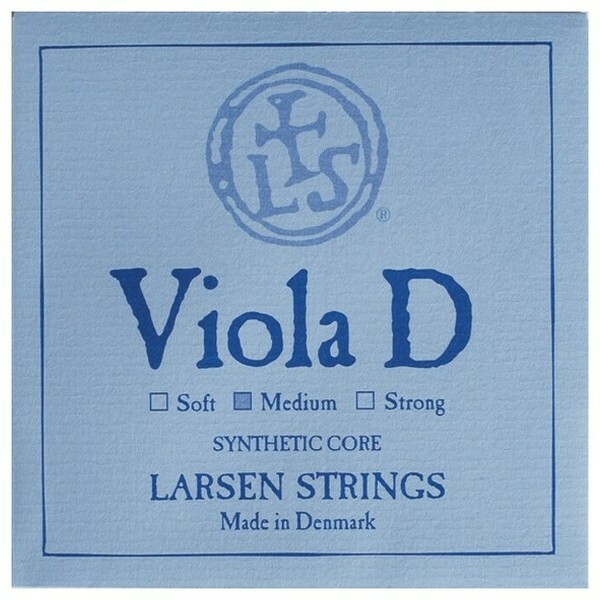 The Larsen Viola D String is very quickly becoming the default choice as the foundation for an ideal viola set up. 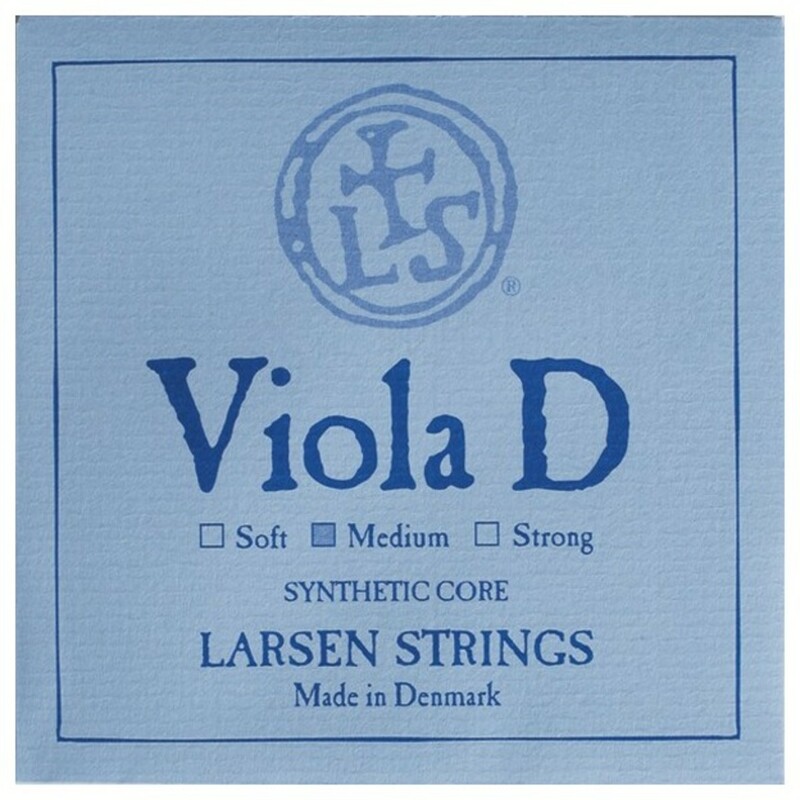 The Larsen Viola string offers versatility and projection combined with long lasting and consistent performance. The medium strings offer a mellow and dark sound. The strings medium gauge tensions has the optimum versatility between a flexible feel, and stable tuning. This viola string is made for 4/4 violas with a ball tailpiece end.